Eight Random Things About Me...Eliminate The Muda! The amazing diversity in the world of blogs will never cease to surprise me. There are all kinds of interesting stories, opinions, scams and stupidity. Every once in a while you also find yourself involved in something that you would have never expected. For example, I’ve Been Tagged! Hey, I had no idea either. I guess you have to be a bit younger or just more hip to know. I checked it out a little and this is what I found. Tagging is effectively a game of chain letters that some bloggers have participated in; it seems to have been a fad around 2007. This particular thread of tagging that got me ends with The Frugal Law Student. He was tagged by someone else that I couldn’t track down (easily). While he actually targeted a list of bloggers it appears only The Clever Dude took him up on the tag, though he did pass it along to 8 more including fivecentnickel. Nickel had a different approach, he played the game but didn’t want to tag eight more people, he only challenged anyone with a blog to list their 8 random things and post it on their about page. That challenge was picked up by the MightyBargainHunter. MBHunter took a similar approach simply challenging any bloggers to do the same which was picked up by CashMoneyLife. At that is where I got tagged. If you get a chance, check out their random eight things. 8) I’ll try any food at least once, including live octopus and barbecued chicken feet. Like I said at least once, but not always twice! 7) For nearly two years I commuted from L.A. to Puerto Rico to work. 12 days on, 4 days off. I enjoyed my time working as much as I enjoyed my time off. 6) The tip of one of my figures was cut off on a jointer. 5) If the temperature is below 80 degrees I believe there is something wrong! 4) I read the Elegant Universe by Brian Greene, for fun! I can’t get enough string theory even though I still don’t completely get it! 3) I’ve owned almost every dream car I have ever wanted including, but not limited to, an Avanti, VW Bus and a Cuda (What an eclectic mix!). 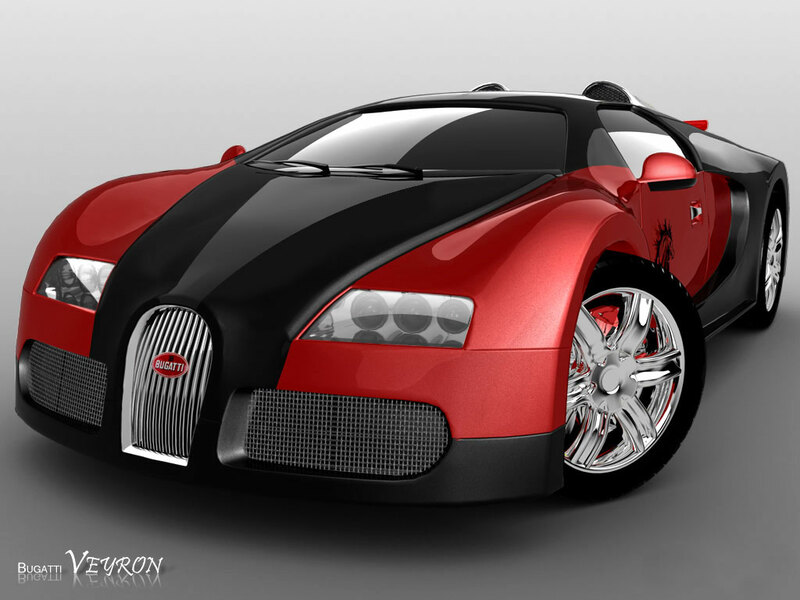 I’m still missing the Bugatti Veyron but now that I am a cheapskate I may take this one off my list. $2.5 million is just a little steep for my comfort. 2) I spent nearly 4 years working for a non-profit child education program and lived off of $450/month. I know what it’s like to eat rice and beans! As I poked around the web, it seems this tagging thing was a fad around 2007. I’d like to bring it back. It gives us all a chance to reveal a little more about ourselves and gives readers a chance to become a little more connected. In the end it’s completely voluntary, but if you are on my list, Tag, You’re It! I did a quick search of each of these sites and did not find a similar list so I hoping we all learn something new. If you not on my list, consider yourself tagged anyway. Either way, do me a favor and link back to this page to let us know! .-= Ryan @ Planting Dollars´s last blog ..How to Make a Billion Dollars =-. I was afraid it was going to be the clip of the guy in Texas who drove his Bugatti into a lake! OK, I accepted your challenge and tagged 8 more bloggers. This is actually a good way to make connections with other sites with similar topics, and build some links as well. So how were those chicken’s feet? Did you try any mofongos in PR? .-= David @ MBA briefs´s last blog ..Eight Random Things About Me =-. David – We may be a little late to this party, we will see. It seems this was once a range but my searches revealed it doesn’t happen too often any more. I love mofongo almost as much as I love tostones! The chicken feet actually tasted pretty good but the bone to meat ratio was way too high for my pleasure. .-= Patrick´s last blog ..Do You Need An Accountant? =-. Patrick, no sweat, Ryan at Planting Dollars is giving free rides as soon as he makes a clean billion! Interesting, I commuted from NC to Puerto Rico once a month. Not exactly the worst place to spend a week considering I also loved the mofongo! .-= Matt SF´s last blog ..Visualizing How the Things You Own, End Up Owning You =-.